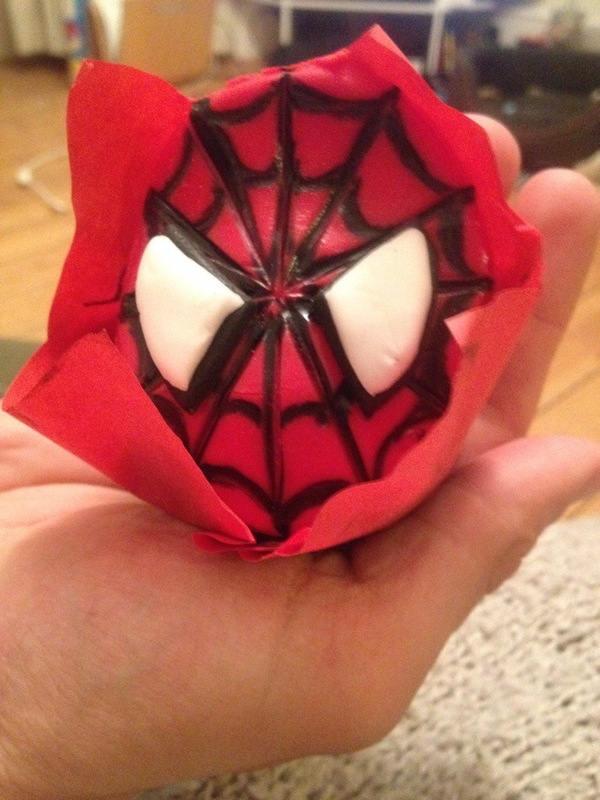 Is as tasty as a Spider-Man can! I’m starting think about Halloween. One of my favourite americanisms out there. Getting fully dressed up as someone else, despite being my day job still excites the hell out of me. 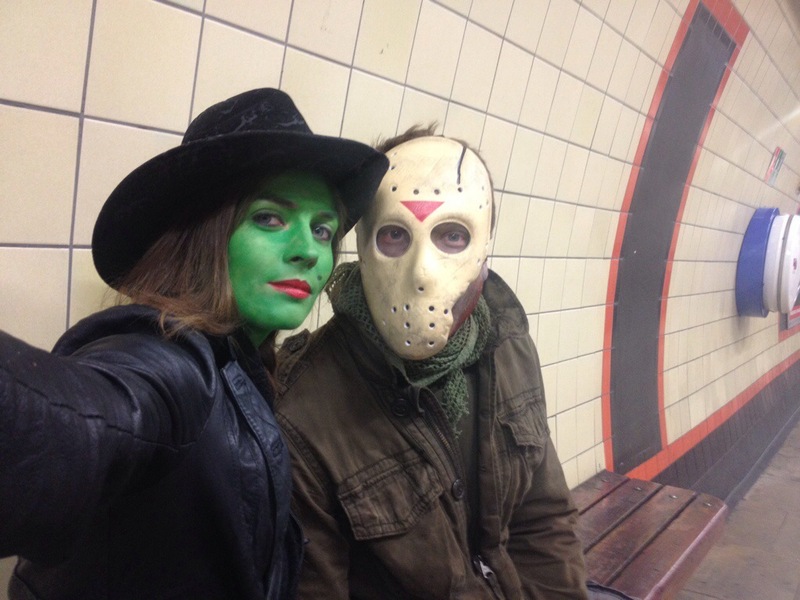 Last year despite having other commitments we still got ourselves made up, in 15mins and disappeared out onto the streets of london, along with not enough others! ran revamped an old one and I made do with my own wardrobe a a face paint previously used for an ex-boyfriends hulk attempt. Actually i shouldn’t say attempt, he went as the incredibly puny hulk and it was a complete success. So whatta to do this year? I am not going at the spider woman above. I mean who could? Not someone who jumps on the tube ever! And definitely not someone living in London! It’s freezing! So back to the drawing board for now. In my head I’m feeling She-ra but I think a major hair change would be needed to do it fully. As it’s all about doing it fully, whether you have 15mins or 3weeks, always do it fully, not slutty, that’s the lazy way!